A Group fitness and Personal Training programme designed to burn unwanted fat and transform lifestyles. 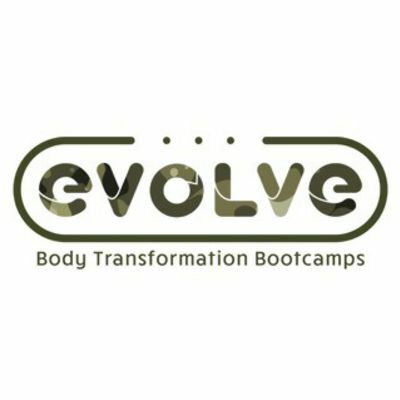 Evolve Body Transformation Bootcamps is a Personal Training and small Group Fitness programme designed to burn unwanted fat, creating a smaller, more defined mid-section while toning your whole body and building unstoppable stamina. The training is fun and social to keep you motivated and looking forward to your next session, within 4 weeks your lifestyle habits will have changed, you will notice substantial changes to your physical fitness and energy levels while dropping a clothes size or two. You can start the programme whenever you feel ready with a FREE TRIAL SESSION before committing. We'll inspire you smash your goals as well as encourage you to enter local fitness events such as fun runs, obstacle courses, treks or charity events.